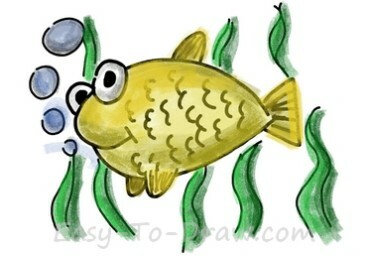 The goldfish (Carassius auratus) is a freshwater fish in the family Cyprinidae of order Cypriniformes. It was one of the earliest fish to be domesticated, and is one of the most commonly kept aquarium fish. 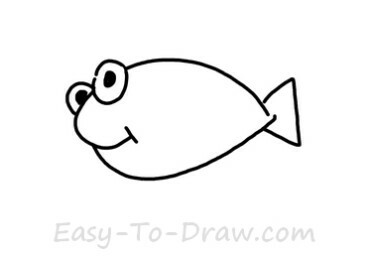 Here are the steps to draw Cartoon Goldfish. Enjoy! 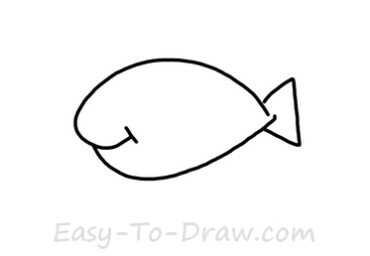 Step 1: Draw the body of the goldfish. 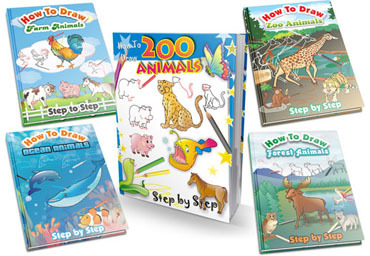 Step 2: Draw 2 eyes on the top of its head. 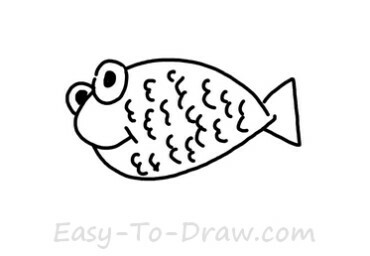 Step 3: Draw some fish scales on the body. Step 4: Draw the fins on the body. 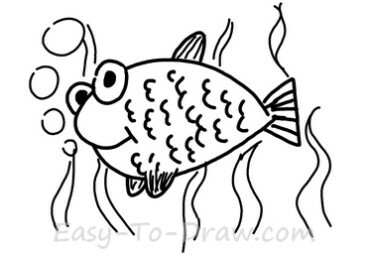 Step 5: Draw some water plants and some bubbles surrounding the goldfish. Step 6: Color the body of the gold fish yellow. Step 7: Color the water plants green and the bubbles dark blue. 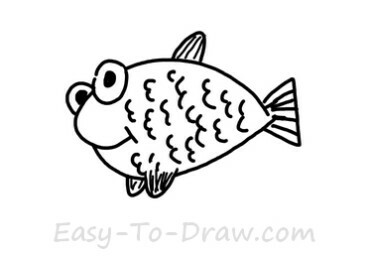 Goldfish Video Drawing Tutorial for kids!